Holiday Clip Art. 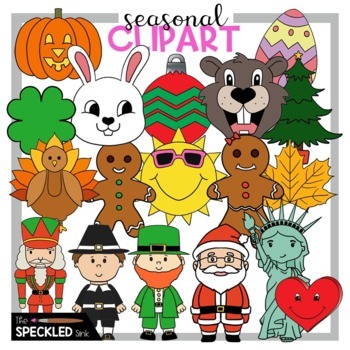 Seasonal Clip Art. 11 Black and White Clip Art Pieces. The images download as a zipped file. I love to hear feedback from users about the creative things they have done with my images. Please comment and share! This is my first clip art offering, please contact me directly with any file questions or concerns. I want you to be happy with your purchase! !